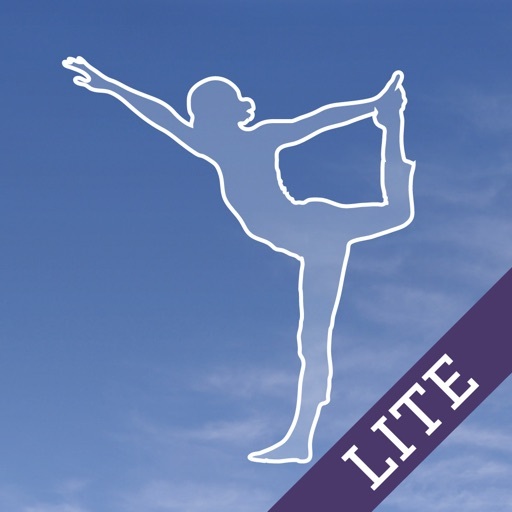 The App Store’s most popular Yoga app – newly updated, My Yoga Guru is now the most comprehensive mobile instructor available. Get a complete workout session with this lite taster version. * Choose your FOCUS AREA, such as 'strengthening: lower back’ or ‘releasing tension: neck'. 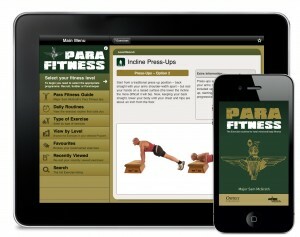 * Tap on a RELATED POSE and build a focussed session, or try a POSE VARIATION. COMMON MISTAKES: these will remind you of the usual errors you need to avoid when doing this pose.